4 Fruit Company is a national and international import and export organization in vegetables and fruit, founded in 2000 by a number of experienced traders, who, by that time, already had a proven track record in the vegetables & fruit industry. 4 Fruit Company delivers a complete vegetable & fruit package from all over the world. 4 Fruit Company has the ISO 9001 and BRC Higher level certificate. 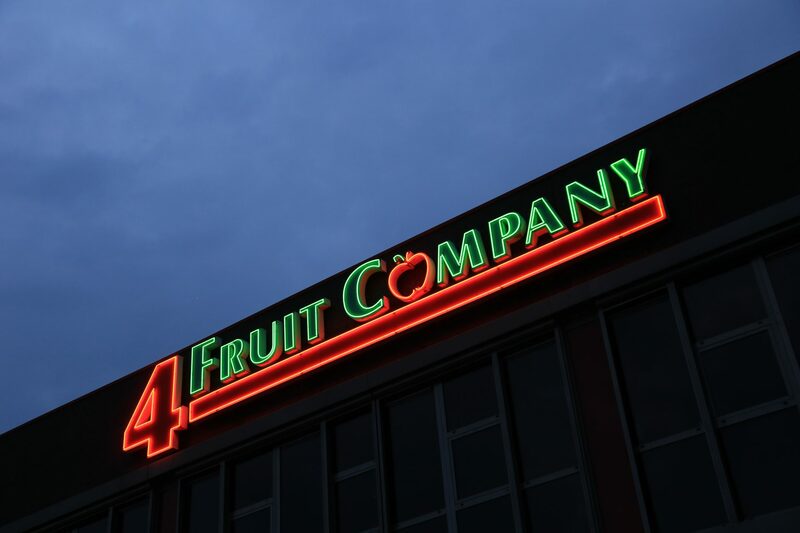 4 Fruit Company only delivers top quality products. We are often looking for experienced people to strengthen our team. Are you the new colleague we are looking for? On the vacancies page for the current openings. You may also send us an open sollication. SUBSCRIBE TO OUR NEWSLETTER AND STAY AT THE HIGH OF ALL OFFERS!